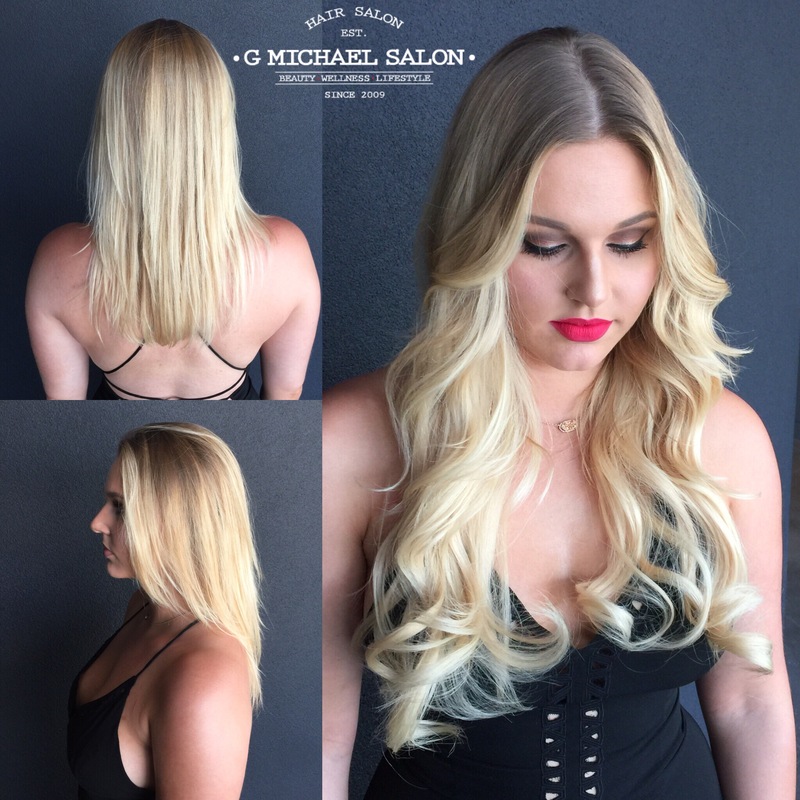 G Michael Salon in Indianapolis is the leader in all things beauty, and Hair Extensions are no exception. Offering Halo Couture and Hotheads Extension lines, our highly skilled stylists are masters at adding length, thickness or adding Fashion Colors to showcase your personalized style. If you are looking for the Top Hairstylists offering the Best Hair Extensions in Indianapolis and the surrounding areas, Call G Michael Salon TODAY and find out…..What Your Locks Have Been Craving!